Rare Opportunity to own a Beautifully renovated 2 bedroom with 1.5 bathrooms duplex condominium located on the Back Bay / South End border. 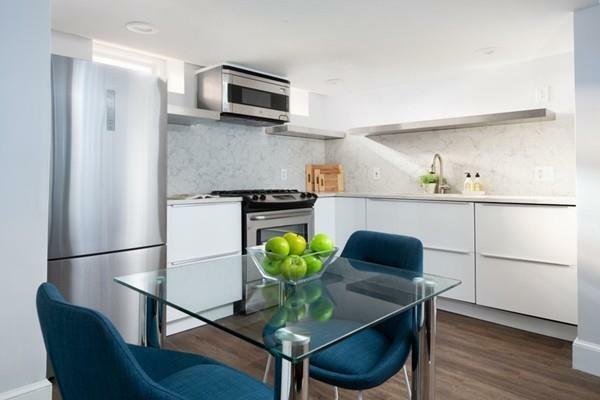 This condominium offers a brand new custom designed kitchen with sleek cabinets and a push in stove, cabinet depth refrigerator, dishwasher hidden with cabinet panels, and garbage disposal. 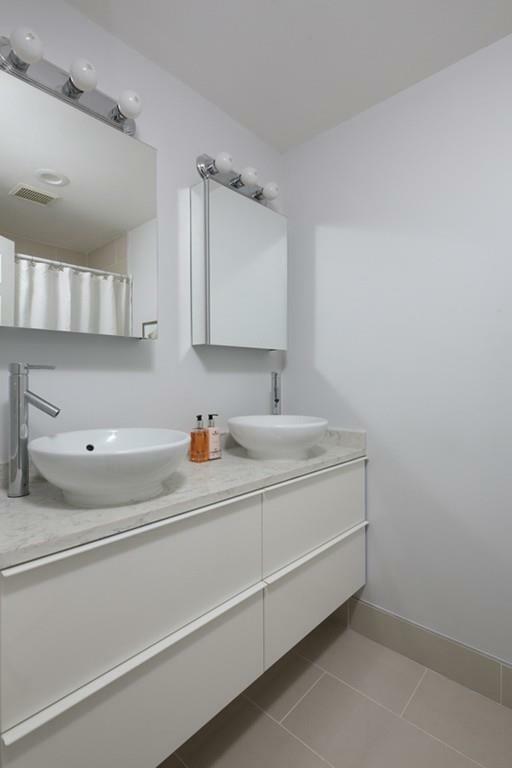 Bathroom has been completely redone to offer a modern style. Living room with a fireplace, Washer/Dryer combo in condo, and central heat & a/c. 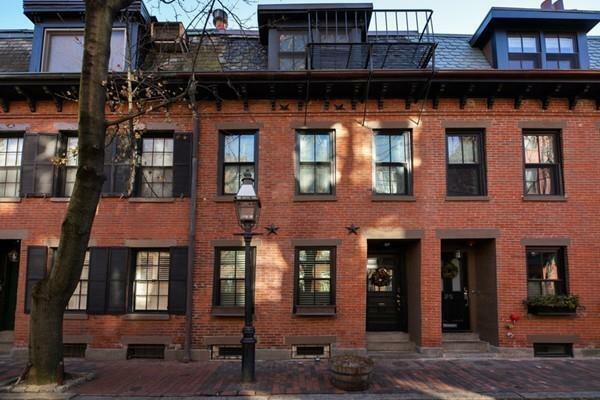 Exterior offers a newly renovated facade with brand new black Pella windows, re-pointed bricks, and a new rubber roof atop the building with Slate tiles on the Mansard. Patio offers blue stone pavers and is for exclusive use of your condominium. 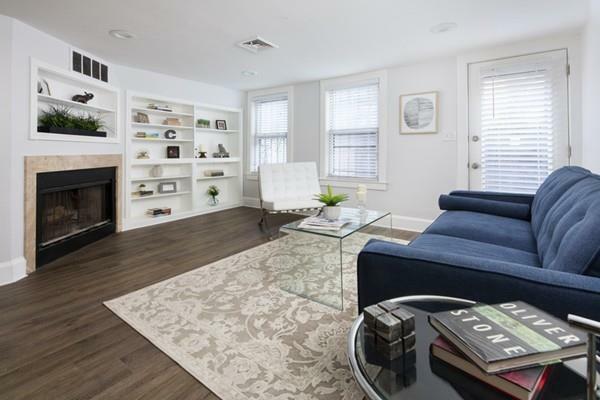 Best location in Boston with just a 3 minute walk to back bay station, 5 minute walk to Copley, and 7 minutes to Newbury streets shops and restaurants. Lawrence Street is located in the heart of the city but tranquil enough to feel like suburban living. Listing courtesy of Jean-Paul Stamatos of Pondside Realty. Disclosures Offers To Be Submitted By Monday 5Pm. Fireplace Yet To Be Tested. Listing Broker Related To Seller. Listing provided courtesy of Jean-Paul Stamatos of Pondside Realty.